It’s less overt and harder to easily identify, but housing discrimination by sellers, landlords and housing agents still runs high. A new report from the U.S. Department of Housing and Urban Development finds that in major cities across the country, Blacks, Hispanics and Asians still face greater struggles to find a place to live compared to equally qualified whites. The study sent white, Black, Hispanic and Asian participants out to pose as potential renters or homebuyers, with each taking on a scripted socioeconomic persona that included annual salaries, car and credit card payments, and debt loads that made them equally qualified financially. They logged details about their search, from how many units they were told about to how many units they actually saw and what comments agents made to them in the process. Despite laws like the Fair Housing Act (part of the Civil Rights Act of 1964), and the Housing and Community Development Act of 1974, and the creation of the Fair Housing Council by President Bill Clinton, all of which worked to criminalize discrimination in the housing market, participants found that sellers and agents still use loopholes to continue to make it harder for people of certain races and ethnicities to find housing.These tactics included not only telling clients about fewer properties or showing them fewer in person, but also what was said during visits, perhaps an attempt to intimidate buyers or renters to keep them from a certain home, condo or apartment. Overall, the research finds minority renters are told about 1012 percent fewer units than whites and are shown 47 percent fewer places by agents.Among potential homeowners, Blacks are most discriminated against, learning about 17 percent fewer available homes and being shown 18 percent fewer than whites. Asians are told about 15 percent fewer homes and view 19 percent fewer, while the discrimination against Hispanic homebuyers wasn’t statistically significant. Atlanta: Five percent of Black renters were offered month-to-month leases (no whites were), while nearly three times as many whites were offered two-year leases. More than twice as many whites were told that fees were required for units and nearly three times more whites were informed about the payments required at move-in. Blacks were 50 percent more likely to be told that background checks must be done, while whites were 57 percent more likely to receive a positive remark and more than twice as likely to receive a follow-up phone call or email from the agent. Chicago: Blacks and Hispanics were told about 10 percent fewer units than whites. Blacks paid 46 percent more than whites at move-in, while Hispanics paid 79 percent more.Blacks were also nearly twice as likely to be told that applications and credit checks must be completed and 63 percent more likely to be told a background check is necessary. 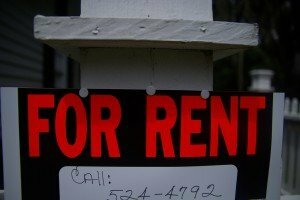 Dallas: Hispanic renters were 50 percent more likely to be told that no units were available than whites and nearly twice as likely to be offered a month-to-month lease but also nearly four times more likely to be offered a two-year lease and more than four times more likely to be told fees are negotiable. Hispanics also paid 30 percent less in fees at move-in, but were 41 percent more likely to be told credit checks were required and 73 percent more likely than whites to be told that background checks were necessary. Detroit: Whites were more than two-and-a-half times more likely to be told units were available than Blacks, who faced twice the average fees per unit. Blacks were also nearly twice as likely to be told that background checks have to be done on perspective tenants, while whites had a 37 percent greater chance of hearing a positive remark and were more than three-and-a-half times more likely to receive a follow-up from the agent. Houston: Blacks were told about 20 percent fewer units than whites, and were three times more likely to be offered a month-to-month lease. Whites were twice as likely to be told that the rent is negotiable than Blacks, and 50 percent more likely than Hispanics.Hispanics were actually less likely than whites to be offered a month-to-month lease, but 15 times more likely to be tied into a two-year lease. Hispanics also were offered 30 percent less in yearly incentives than whites. Los Angeles: Whites were more than twice as likely as Blacks or Hispanics to see more units and were more likely to be told that the rent is negotiable (four times more likely than Blacks, 76 percent more likely than Hispanics) and to be offered a two-year lease (nearly five times more likely than Blacks and 53 percent more likely than Hispanics). Both Blacks and Hispanics paid more than whites at move-inmore than 75 percent more!and were half as likely to receive a follow-up from agents. Miami: Whites were twice as likely to be told about available units than Hispanics. They were also nearly twice as likely to be told that the rent is negotiable and more than four times more likely to be told that payments (at move-in) are negotiable. No Hispanic participants were offered a two-year lease, but Hispanics were three times more likely to be told that a background check must be completed. New York: Blacks were four times more likely than whites to be offered a month-to-month lease, while whites were three times more likely than Blacks to be told that move-in payments were negotiable. Blacks were nearly twice as likely to be told about their credit standing, but whites were actually nearly three times as likely to be told that a background check must be done and nearly three times less likely to receive a follow-up from an agent. Philadelphia: Blacks were about half as likely as whites to hear about the number of units available and saw about 20 percent fewer units than whites. Whites were more than four times more likely to be told that the rent was negotiable, nearly four times more likely to be told that fees were negotiable and nearly three times more likely to be told that move-in payments were negotiable, while Blacks paid 45 percent more than whites in actual move-in payments and were only about half as likely to receive a follow-up from an agent. Washington, D.C.: Blacks saw 24 percent fewer units than whites, and whites were three times more likely to be told about incentives. Blacks paid twice as much at move-in, got only two-thirds of the incentives that whites did and, while the yearly net cost for Blacks was only two percent higher than it was for whites, they were three times more likely to be told that those costs would be more.Blacks were also 58 percent more likely to be told that a background check must be done and 40 percent less likely to hear a positive remark. 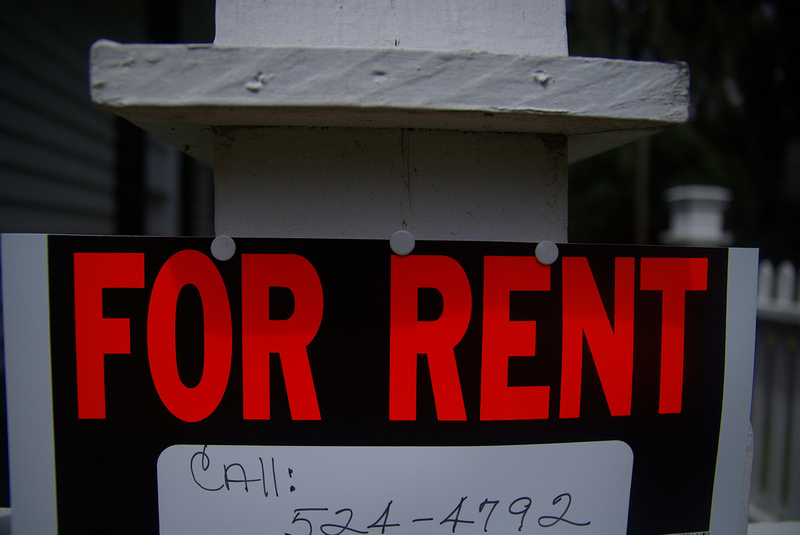 SLIDESHOW: Housing Discrimination in the U.S.